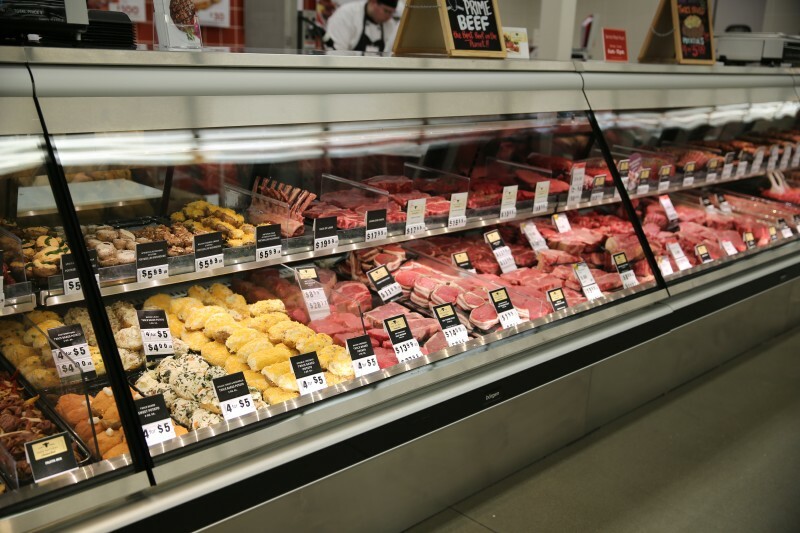 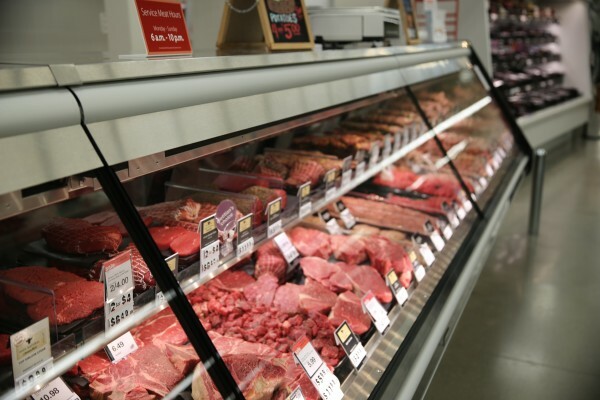 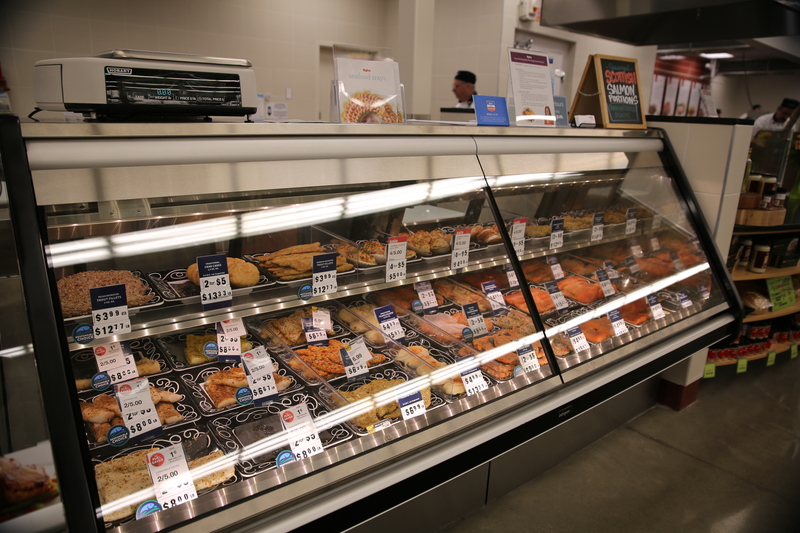 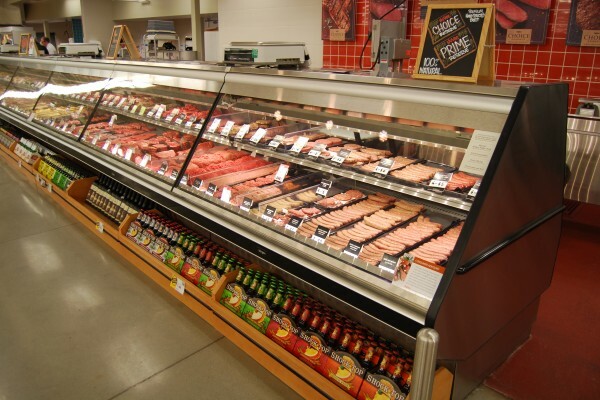 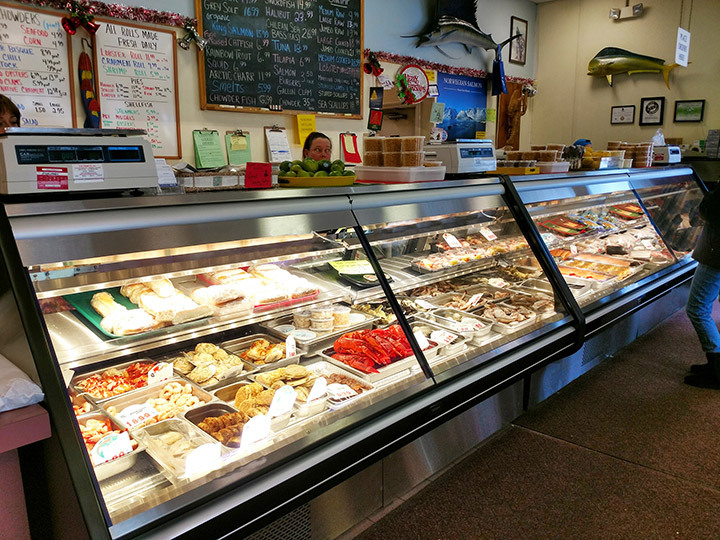 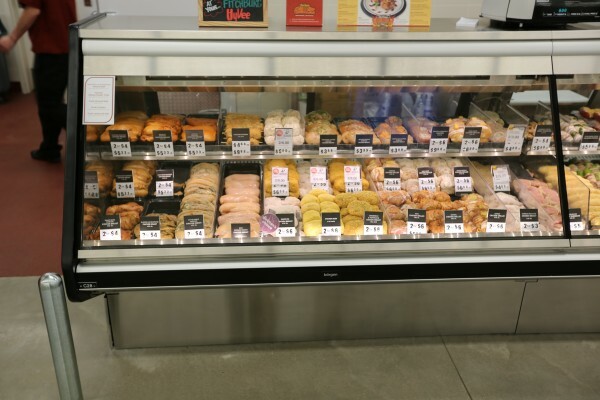 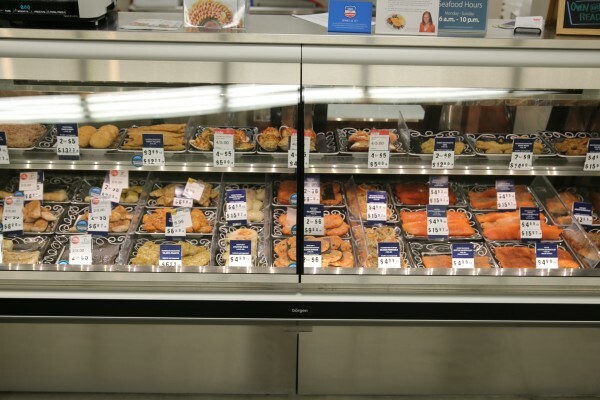 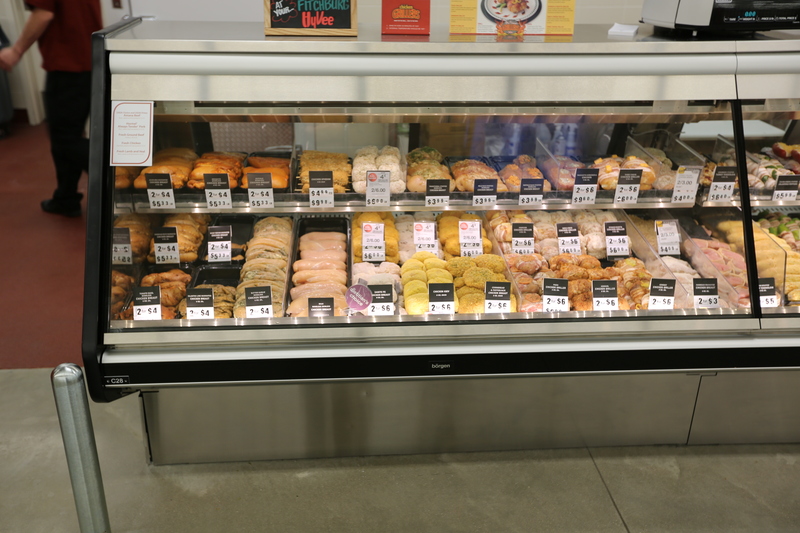 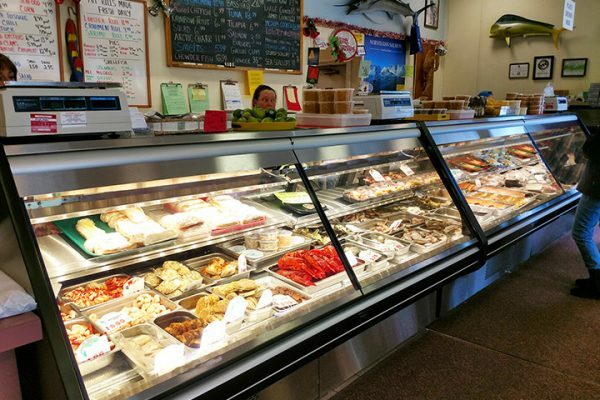 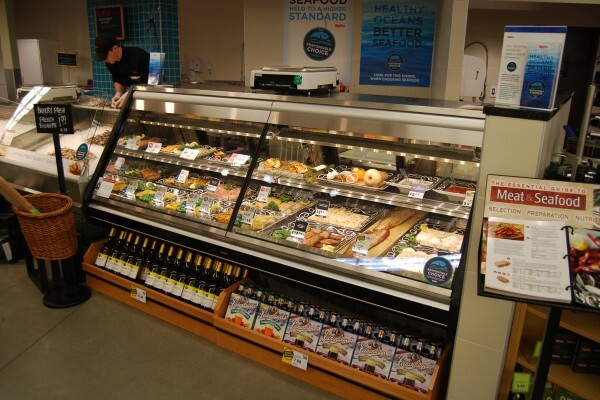 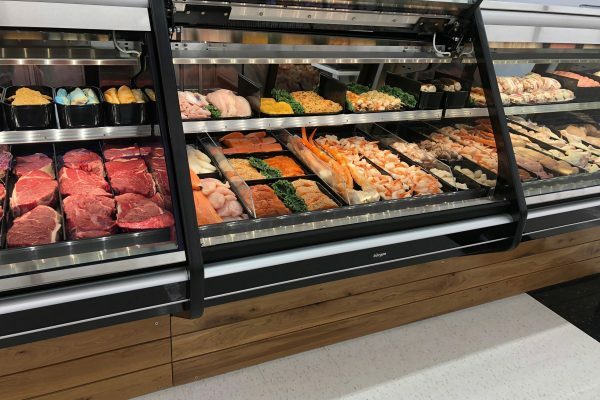 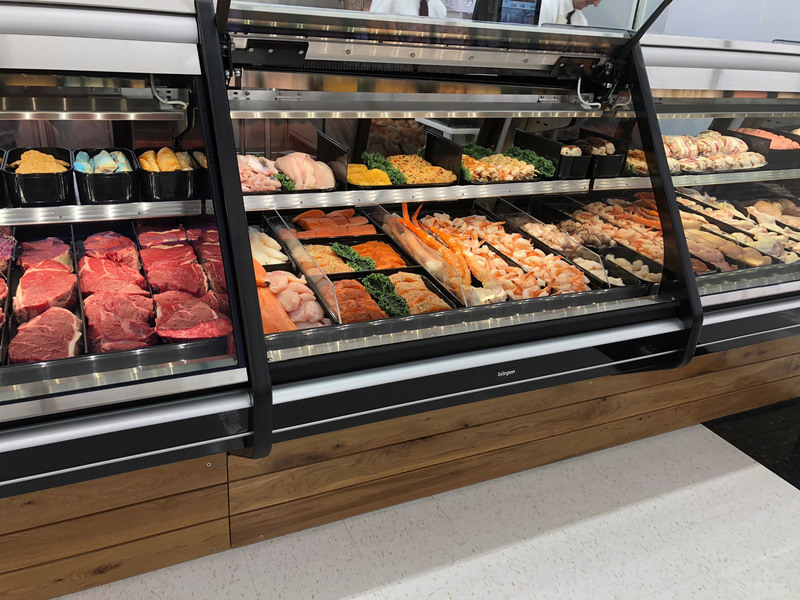 This gravity cooled case uses DekFRESH technology to make food safety easier and more efficient for your meat and seafood department employees. 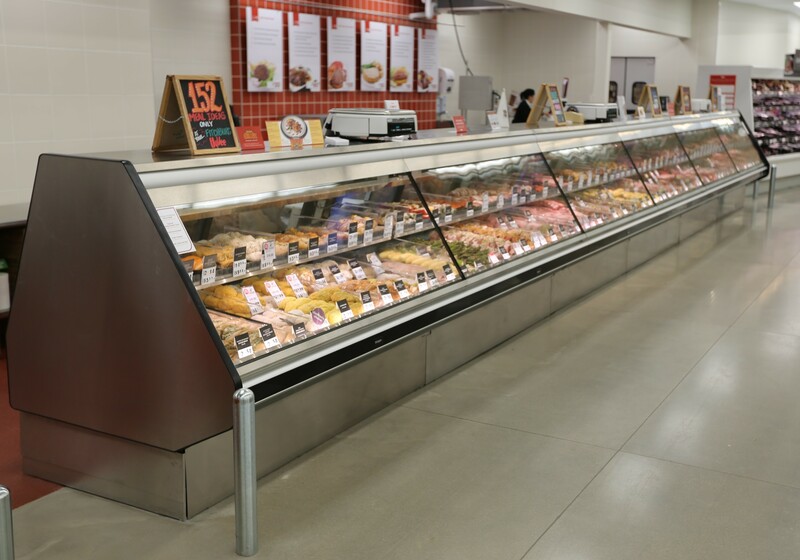 The design is easy to clean because of no hidden or hard to reach areas and ensures the case is as fresh as the products you merchandise. 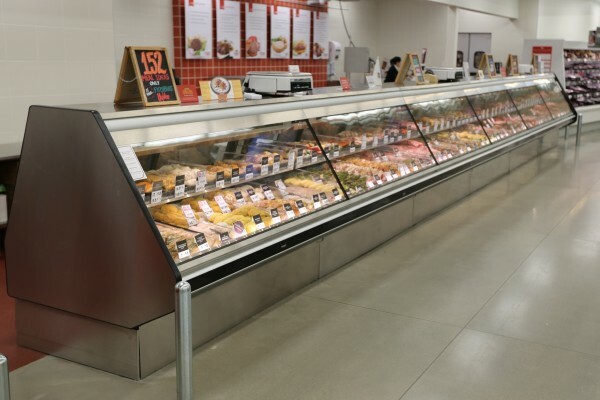 Great lighting and large sight lines ensures every area that needs to be cleaned can be seen and accessed easily.